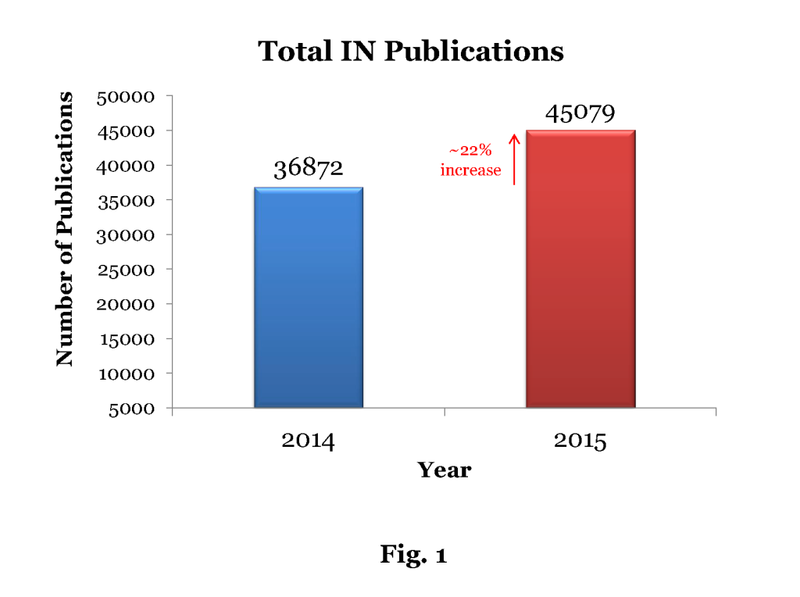 With the year 2015 coming to a closure, GIP India undertook a study focused on identifying patent publication trends of various Japanese applicants at the Indian patent office between 01-Jan-15 to 31-Dec-15. 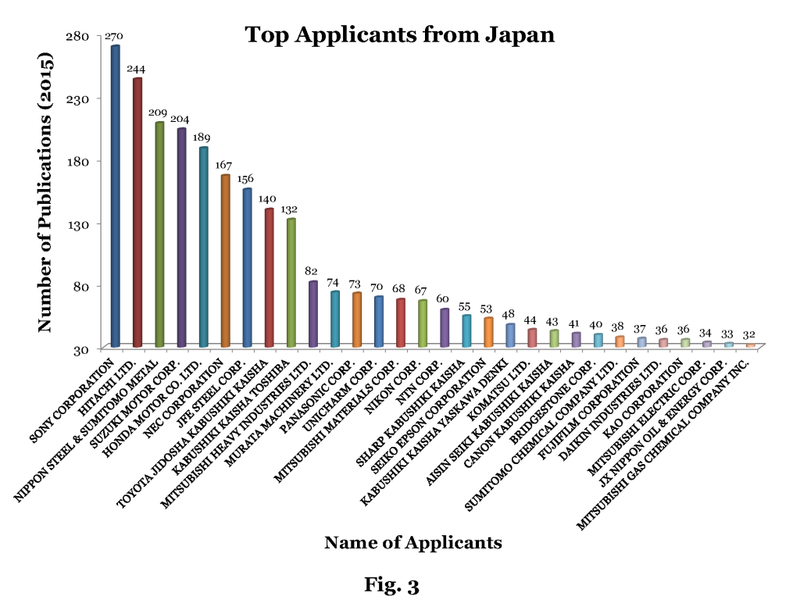 The intention of the study was to find some insights into Japanese companies filing patents in India, especially trends like number of patents published in 2015 with JP priority, top Japanese applicants, and Japanese applicants compared with other foreign entities filing patents in India etc. To conduct the study, “Total Patents” patent database was searched for identifying various patent applications published by the Indian patent office in year 2015. 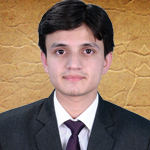 Thereafter, an analysis of the search results was performed based upon various factors to identify the above cited trends. According to Total patents database, in year 2015, 45,079 patent applications were published by the Indian patent office. In comparison, in the year 2014, 36,872 patent applications were published by the Indian patent office. This signifies that there is an increase of approx. 22% in the patent publications for year 2015. Further, it was identified that out of the 45,079 publications in year 2015, 5,298 publications claim Japanese Priority. 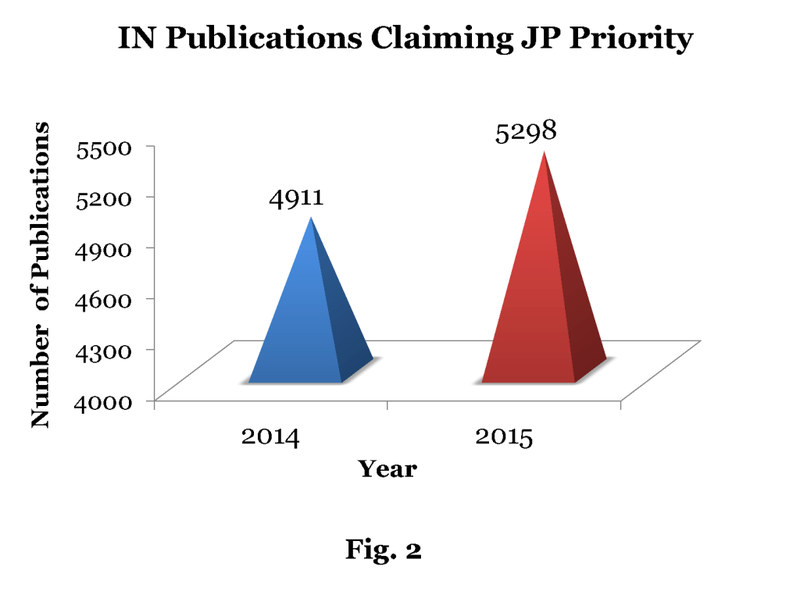 It was also identified that the number of patent applications published in 2015 which claimed Japanese priority also increased compared to the year 2014, in which 4,911 patent publications claimed JP priority. A pictorial representation of the said publications has been provided in Fig. 2. With respect to the Japanese applicants, a further analysis was made and it was found that Sony Corporation from Japan leads with a total number of 270 patent publications having JP priority followed by Hitachi Ltd. with 244 and Nippon Steel & Sumitomo Metal Corporation with 209 patent publications in year 2015. Other prominent JP applicants are: Suzuki Motor Corporation, Honda Motor, NEC, JFE Steel Corporation, Toyota, Toshiba and Mitsubishi Heavy Industries Ltd. The Fig. 3 below highlights the Top 30 Japanese applicants. Since the patent publications claiming Japanese priority make up approx. 11.7% of total IN patent publications for 2015, it was further determined to see how Japanese applicants compete with others foreign entities. The following Fig. 4 shows a comparison of publications claiming priorities of Japan, US, China and South Korea. 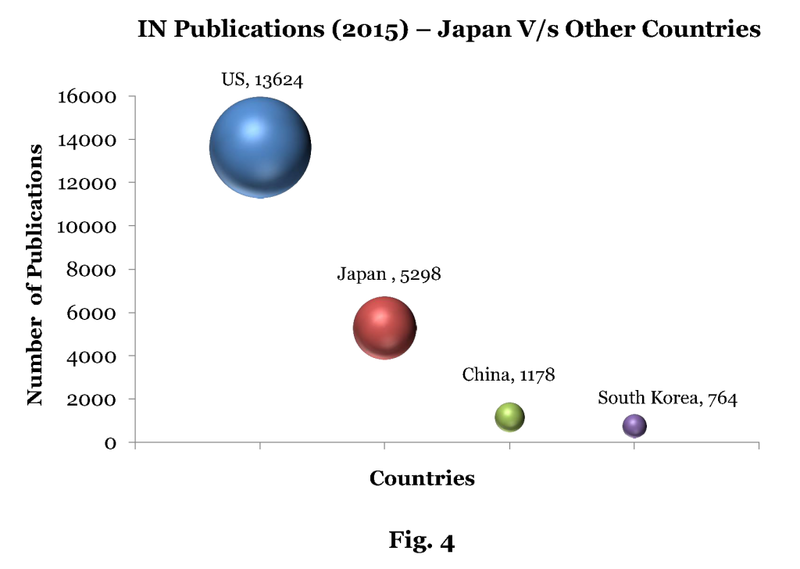 It is evident that Japan with 5,298 publications is second to US which tops the list with 13,624 publications.